In this first season of the Visionary Voices podcast, co-hosts Megan Bucknum and Hannah Mellion sit down with three nationally known and respected food systems leaders and mentors to learn about their personal leadership journeys, seek their advice for creating change, and discuss the value of partnership, mentorship, and leadership. In this episode, we hear from Paula Daniels, Co-founder and Chair of the Center for Good Food Purchasing. In her own words, Paula’s journey to co-create this now national organization was “not your typical path.” From her years as an attorney, to those spent working on water policy and in public service, it was the constant and deep connection to her Hawai’ian culture, her family, and the land that ultimately led her to where she is now. This episode goes beyond one woman’s (huge!) impact on local food systems and teaches us why “learning to surf” can help you capitalize on ideas, create effective and dynamic initiatives, and continue to be invigorated as you ride the waves inherent in this challenging work. 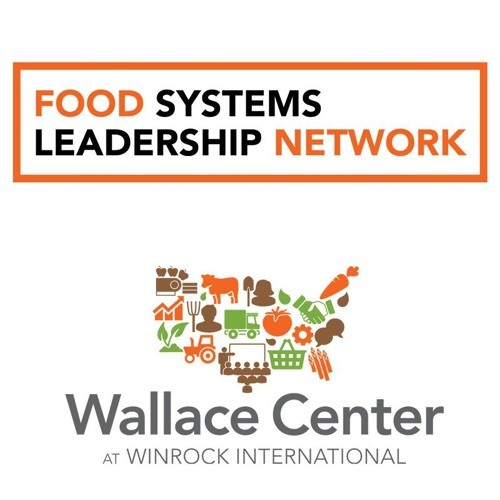 The Visionary Voices podcast was developed by the Wallace Center’s Food Systems Leadership Network. Here in Canada, there is also a similar Seventh Generation Principle that dates back to the writing of The Great Law of Iroquois Confederacy. 7 generations *seems* like a long way until you realize that one lifetime may touch 5 or more generations. My son has met his Great Grantparents and may easily live long enough to meet & teach his grandchildren, if so his life will have touched 6 different generations.